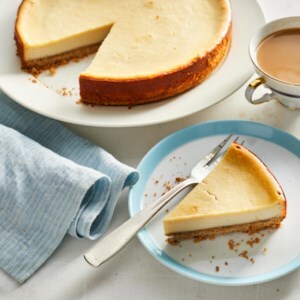 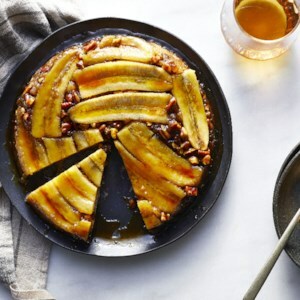 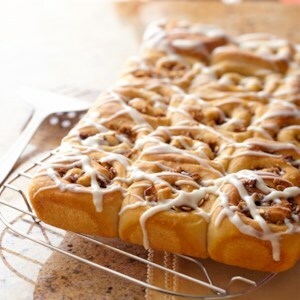 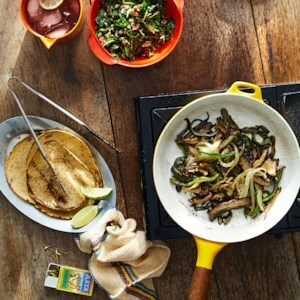 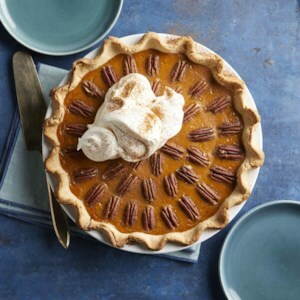 Find healthy, delicious pecan recipes, from the food and nutrition experts at EatingWell. 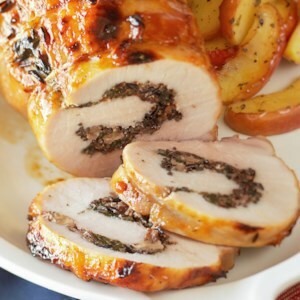 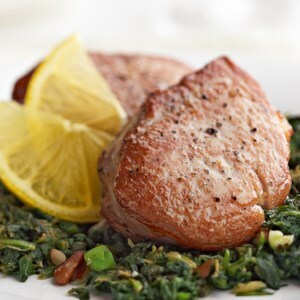 Stuffed with spirals of spinach, dried cherries, wild rice, and pecans and topped with a sweet apricot glaze, this eye-catching pork loin recipe makes a nice meal for autumn or winter. 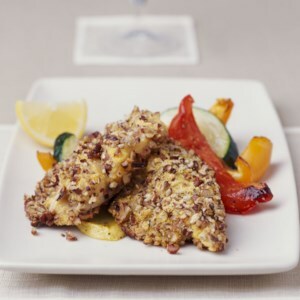 Nut-crusted fish and antioxidant-rich vegetables make this diabetic main dish both healthy and delicious. 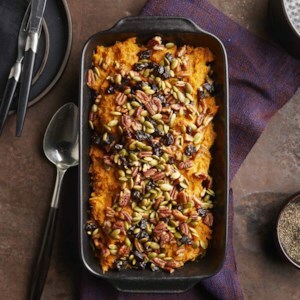 Instead of loading up this comfort food side with tons of brown sugar and marshmallows, we have turned to sweet spices, vanilla and inherently sweet dried fruit to enhance the natural sweetness of the sweet potatoes. 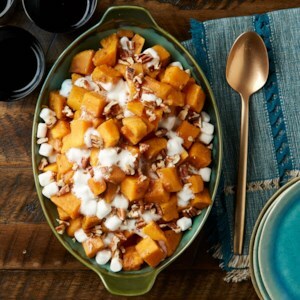 A topping of pecans and pepitas replaces traditional marshmallow topping to keep it healthy and add texture and color for a beautiful casserole. 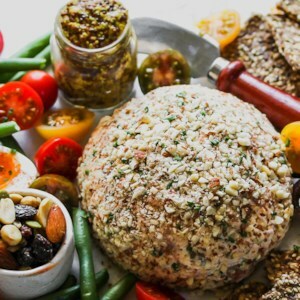 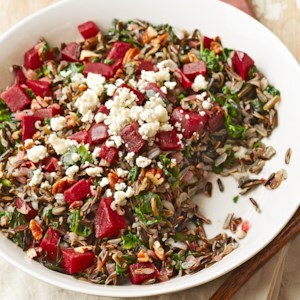 This salad is easy and festive--the perfect healthy addition to your holiday table. 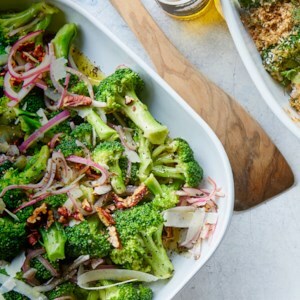 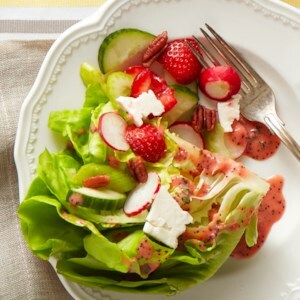 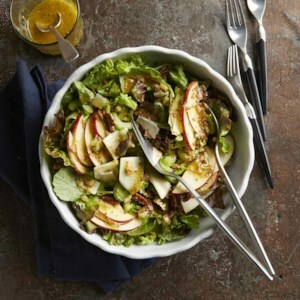 The no-sugar-added dressing blends well with the sweet notes of apple and sharp Cheddar cheese, and crunchy pecans round out the dish. 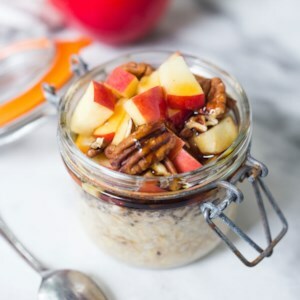 It takes just a few minutes in the evening to mix rolled oats and almond milk and you have a head start on a healthy breakfast the following morning. 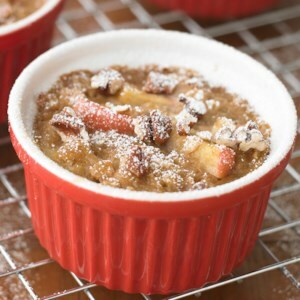 In the morning, top the oatmeal with fresh fruit and toasted nuts. 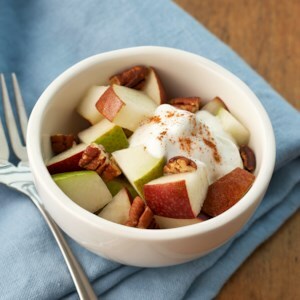 Make up to 4 jars at once to keep in the fridge for quick grab-and-go breakfasts throughout the week. 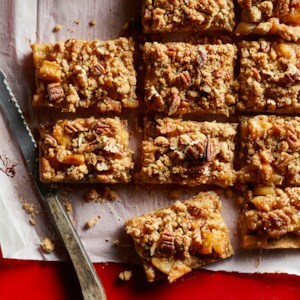 French "tuile" are nutty, crisp cookies that are shaped either over a rolling pin or in a mold. 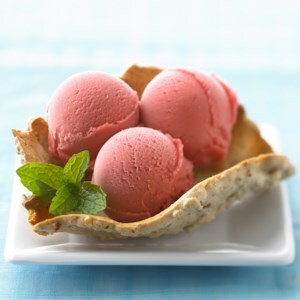 In this recipe, pecan- and maple-flavored tuile act as ice cream cones, and are filled with different flavors of sorbet.